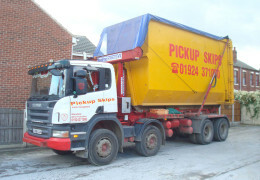 Pick Up Skips are Wakefield’s premier Waste Disposal Company, we arrange everything from skip delivery to permits etc.  One call to our experienced staff is all you need. 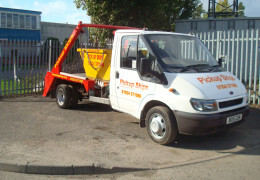 Please take time to have a look around our website and view the serviceswe can offer, if you cannot see a particular service please ring us and ask, in most cases we can accommodate.We believe in customer satisfaction, our team of specialist drivers and receptionist staff will look after you from the very startof your order right up to completion.  We provide a courteous and discreet service second to none, our staff have gone throughexceptional training and development to give you as a customer the type of service you require. Use our 8 wheeler Grab Hire Service for quick, effective and efficient removal of large volumes of waste, where space on site for skips is limited, or access is difficult. 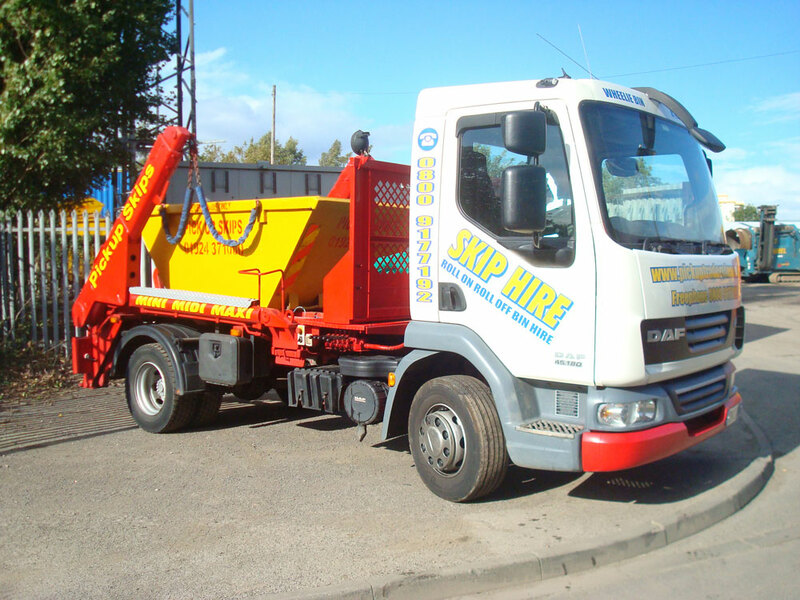 Loading waste directly onto the lorry avoids additional machinery or equipment on site. 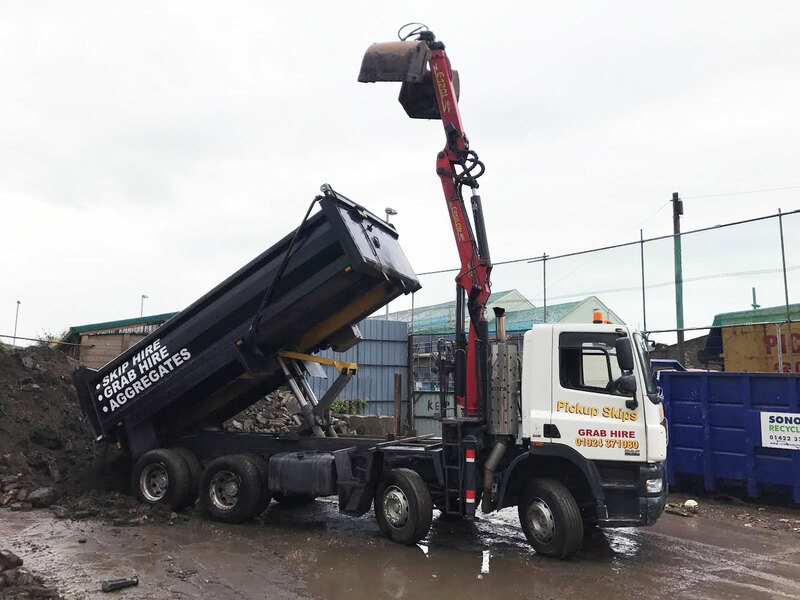 We offer a flexible and convenient service that allows you to leave your waste in a pile adjacent to a road where our grab truck can gain access and we will clear your muck away. 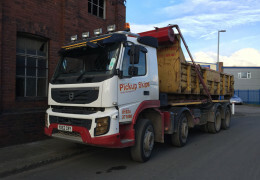 Ideal for large loads of rubble or soil, this service is popular with many companies who also frequently use our grab services to deliver aggregates and remove waste on the same vehicle where required. 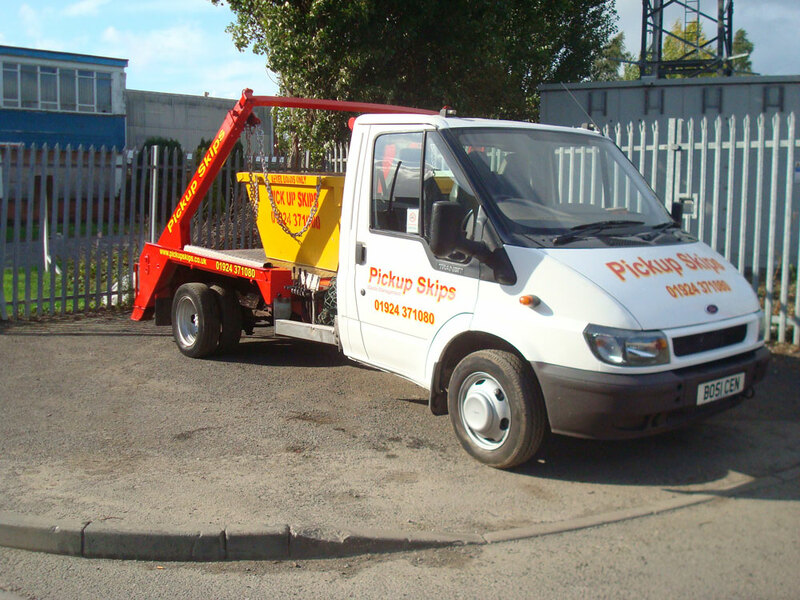 We can provide one grab truck for a single load or multiple loads to suit your requirements. 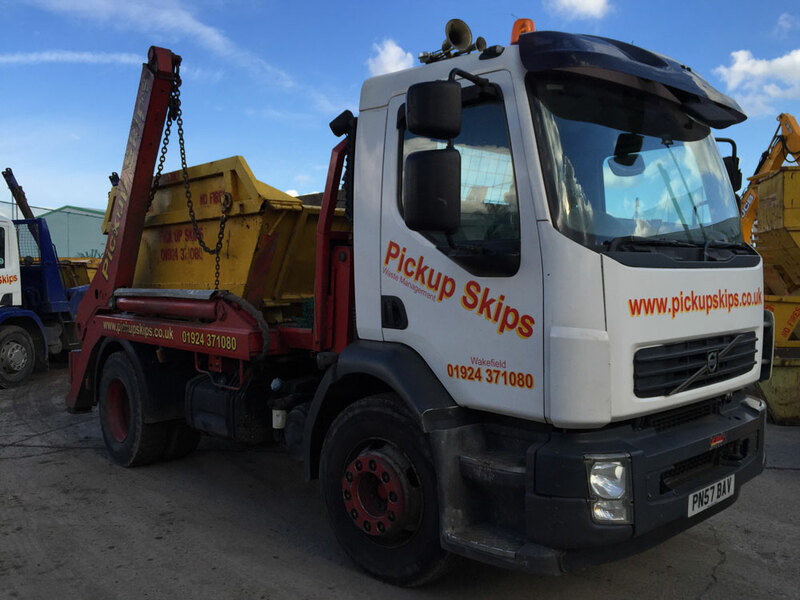 If your project is located in Wakefield or surrounding areas we can provide an efficient waste disposal service with our grab truck hire at an affordable price. 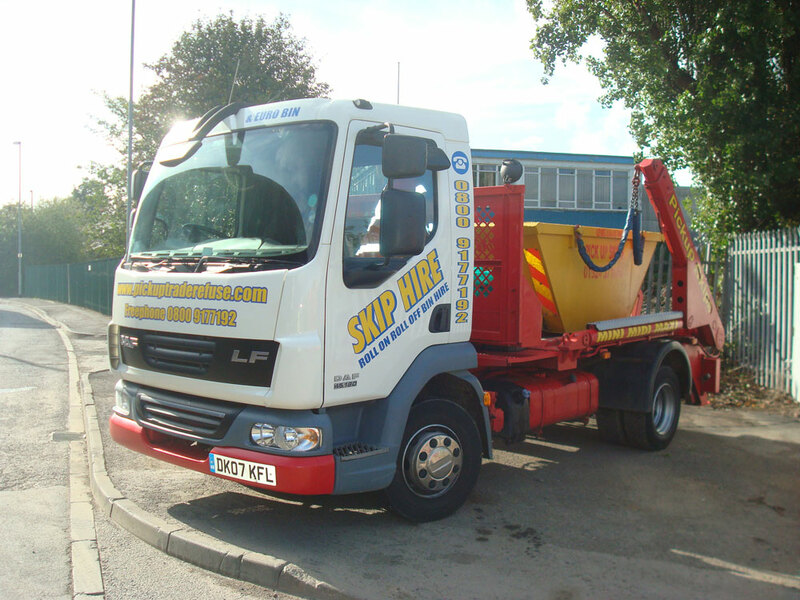 Pick Up Skips is a fully licensed waste carrier an all our drivers and operators are fully trained and experienced. Ideal for general house hold clearances. 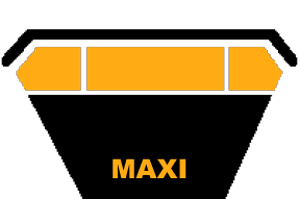 Ideal for builders/contractors. (Soil, brick, rubble). Largehousehold clearances. 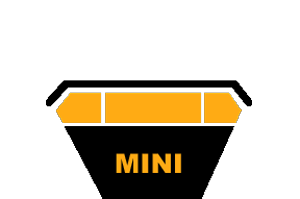 Mainly used forbulk items such as beds, sofas, doors. 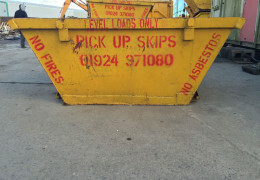 For ease of access some of our skips have doors, available on request, to run wheelbarrows in. 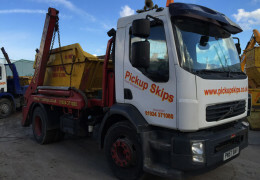 The wait and load service provides you a skip tha you can fill up within 20 minutes of arrival (or more ifrequired) and after that time we take the skip away for you. 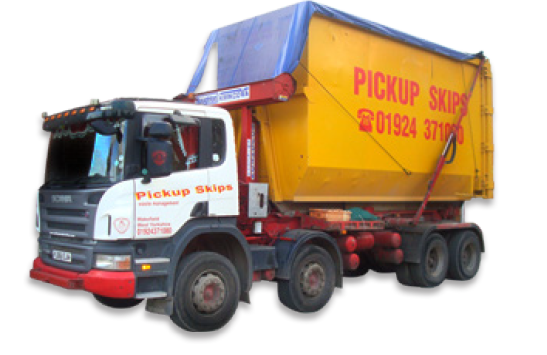 This is a fast reliable service that any onecan use, especially if you don’t want a skip parked on private property for 7 days. 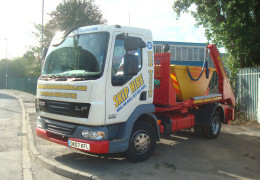 We do offer help to disabled/elderly customers, we will help load the skip for them. No extra fee for disabled/elderly.  What sizes are available in skips? 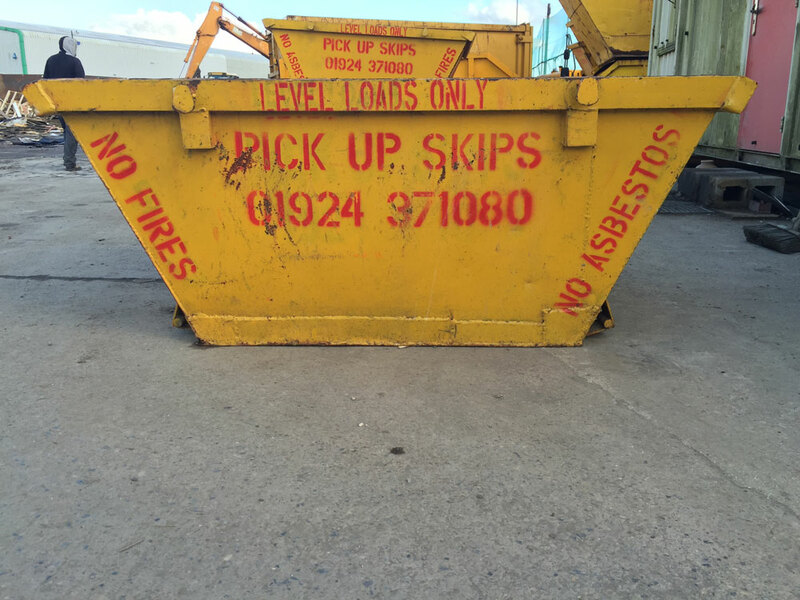 How long do we have the skip for? 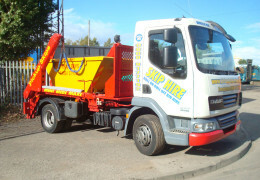 Is there a charge for the skip being placed on the road side? How long do you wait with the skips for the wait and load service? 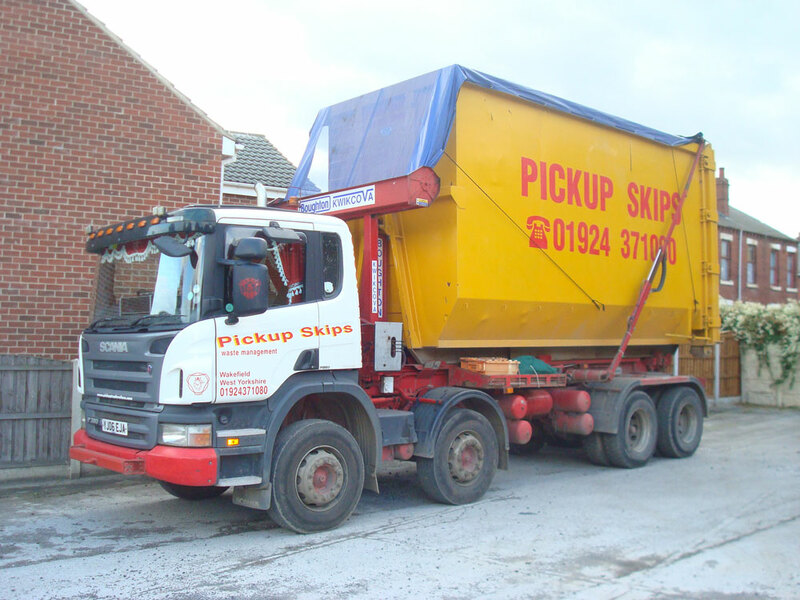 How soon can you supply a skip to us? 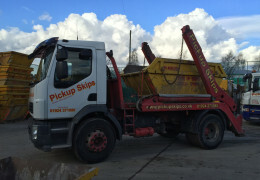 What can we and can’t we put in the skips?  How much do the skips cost? 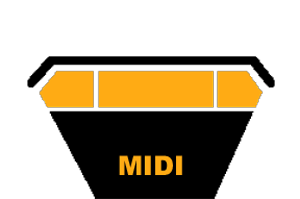 Type of waste you are using the skip for?